In our project, describing the wines in a traditional way is not my priority. Yet it is interesting to tell you a little about them, in this conventional way of letters. 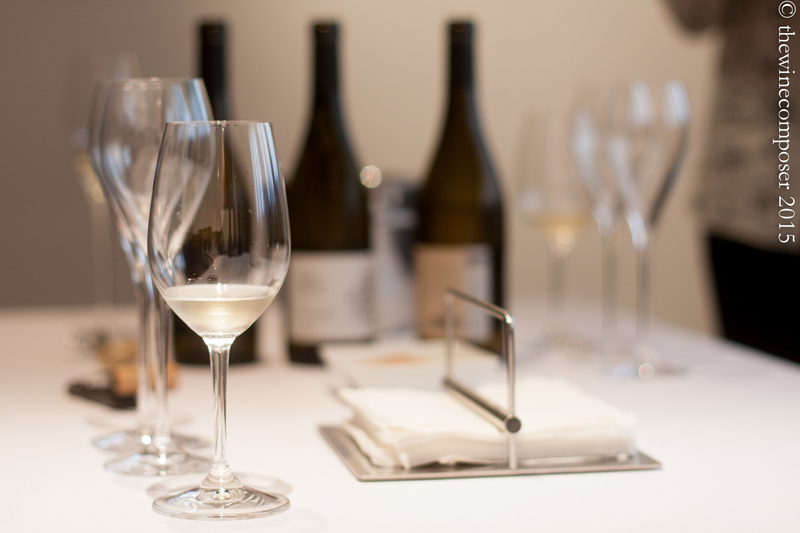 The day we visited Recaredo, we had the opportunity to taste “in context”, some of their wines. 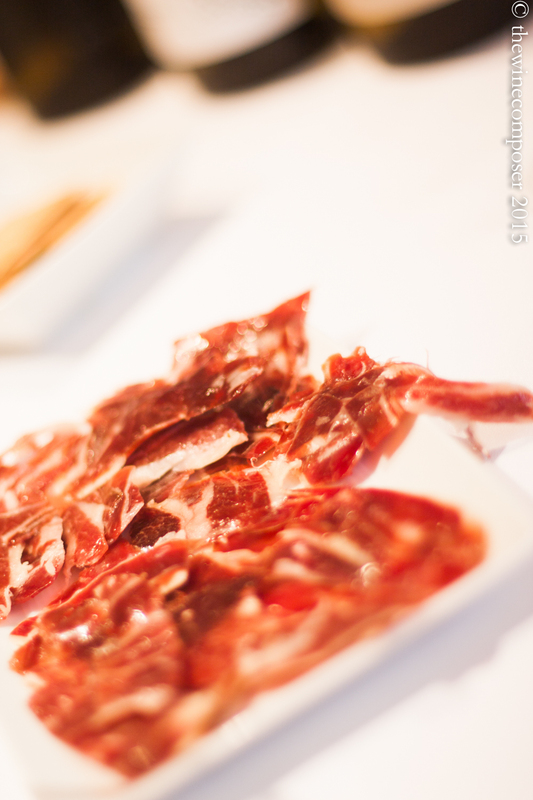 Some of them, those we have picked for a more advanced work, we have been retasting numerous times later. So here comes a few impressions about them. 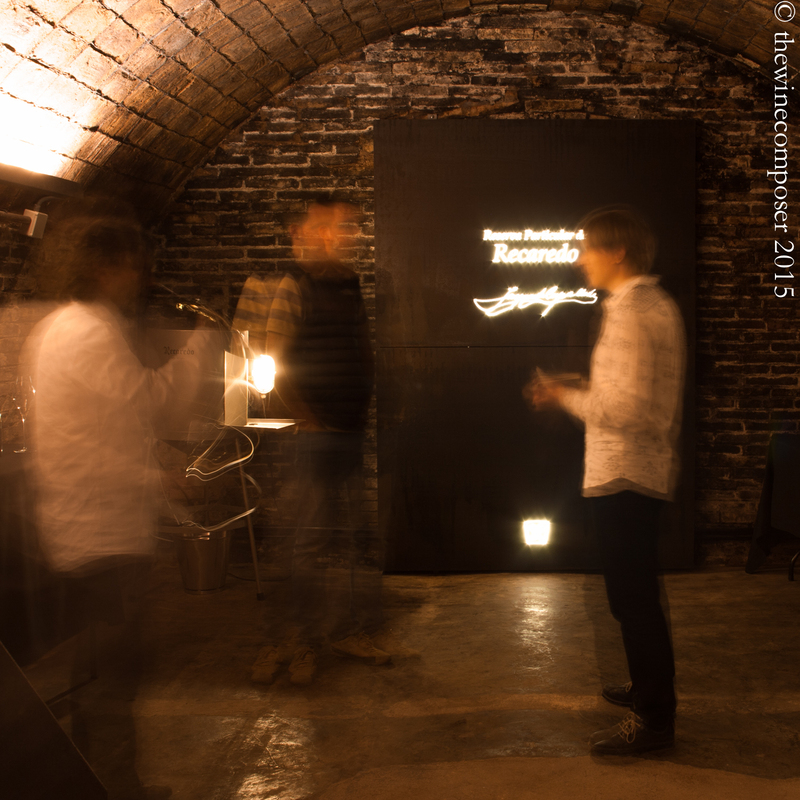 During the visit at Recaredo, we started the tasting in the cellar itself. This is where we tasted a 2004 Reserva Particular, straight after disgorgement. This was a true authentic experience because you don’t usually taste the wine at that point. You taste it after it has been recorked and shipped. Tuomas has described his feeling with great precision in this post : the cava cave, that I encourage you to read. Then we got back upstairs for a regular tasting and here is what we discovered. The first wine was a still one. Miranius 2013, from Celler Credo, which is the name of their still wine production structure. Miranius is a typical 100% Xarel-lo dry still wine. It is a lovely enjoyable and easy wine, displaying aromatic herbs, lemon zest and a touch of salty sea water taste. It was followed with Cap Ficat 2013, an other Xarel-lo vinified without the addition of sulfites. In my own opinion, the result was not as pleasant as Miranius, with a wine strongly on the reductive side, blurring a nice citrus-like aromatics. Not my cup of tea but to be retasted with some age and a good shaking! Finally we had a sip of Rat Penat 2013, a 100% Macabeu which displayed a quite closed nose and a very round, toasty mouth, so typical of Macabeu. I was pleased by the lack of oxydative notes, which are common in Macabeu… a wine to be cellared for a couple of years before drinking. Then we started to taste the sparking wines. What you need to know about the sparkling from Recaredo is that besides being biodynamic wines, they are all Brut Nature (which means that no sugar is added at the dosage). 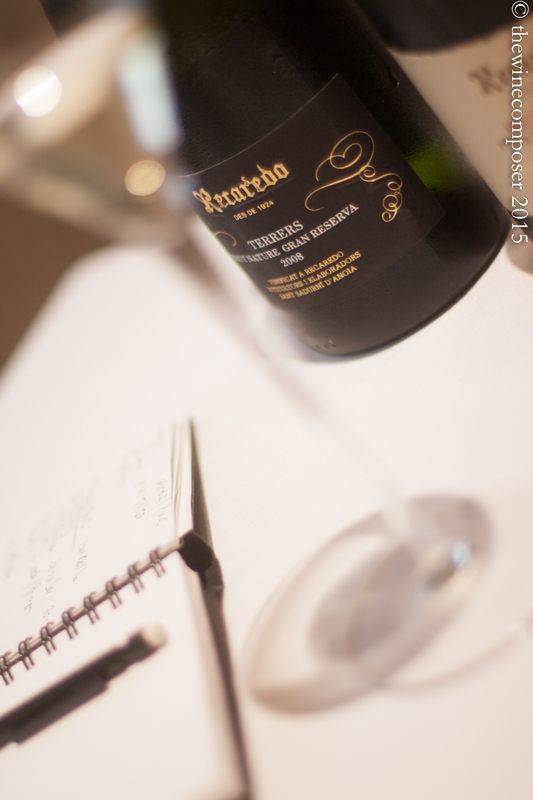 Terrers Brut Nature Gran Reserva 2008, the future highlight of our concert was spectacular. This was the 70 month aged version, disgorged in January 2015. This wine is a real diva. Every time different, some time absolutely stellar, sometimes shy. On this particular day I wrote “this wine is pure and generous happiness”. And came an image of a bright, sunny tree… since then I have tasted it countless times, with a renewed pleasure and an unfailing curiosity. Followed the Brut de Brut Finca Serral del Vell 2006. 87 month on lees. This was tight. Definitely a wine to be forgotten in the cellar for many years. Complex and intriguing but somehow mute… I believe that this will be a great wine, but you’ll have to wait for it. The final point of this inspiring visit, that lasted around 4 hours, was Intens Rosat 2011, an other Brut Nature as all of the previous ones, but a rosé. And what an unexpected wine! This is so intense that it confines to red. The wine this day was vibrant with fruit, magical. With a development and a long finish on strawberries and raspberries and a touch of grilled poultry that I like so much in rosé. This was magical and for a long time the best bottle of Intens Rosat 2011 that I have tasted. Recently, I had the same pleasure again as the wines settles after some month of unrest. Recaredo wines have a strong personality and they are of a changing mood. Every bottle reveals its own personality with a clear trend of improvement as the wine ages in bottle. I advise you to keep these wines (the sparkling) for at least a year after disgorgement and preferably 3 to 5 years. Meanwhile, I will keep you posted about the evolution of both cuvées (Terrers 2008 and Intens Rosat 2011), that I still have in the cellar.